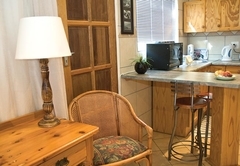 A Rose Cottage is a highly recommended B&B with self catering option, providing accommodation in Faerie Glen for tourists visiting the Pretoria region. 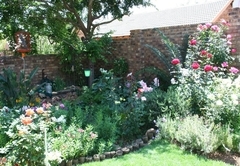 A Rose Cottage is situated in the lovely quiet suburb of Faerie Glen, in the east of Pretoria. 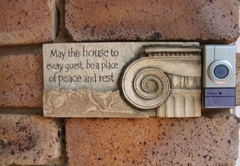 Your hosts, Sue and John, are passionate about both South Africa and our guests. 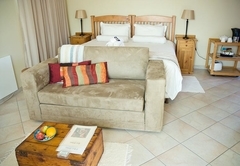 The cottages have convenient access to the N1, R21 and N4 freeways and is just 40 minutes from OR Tambo airport. We are close to malls, restaurants, hospitals, gyms and golf courses. 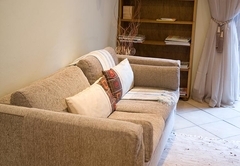 It is a quick 15 minutes to the CBD as well as UNP and UNISA. 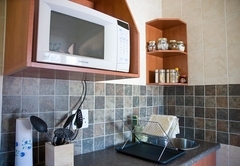 We offer unique self-catering accommodation in fully equipped, air conditioned units with Wifi access. Full breakfast or dinner is available by arrangement. 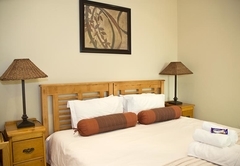 Our rooms are spacious and they all have separate entrances. 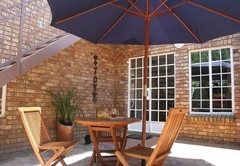 You are welcome to make use of our beautiful rose garden, for a braai. 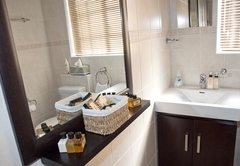 Is a ground floor flat-let with separate bedroom from the lounge / kitchenette area. 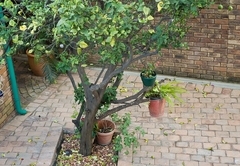 Is a first floor unit with a shower, double sleeper couch and a stunning view over Pretoria. 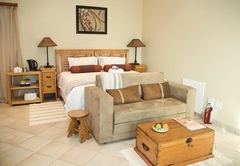 Is a first floor unit with a shower/ bath combo, double sleeper couch with a view of the garden. A sparkling swimming pool is available for your use. We are happy to offer you general assistance with tour arrangements, airport shuttles, and more and we offer secure parking, 24 hour security response and neighbourhood watch. All our units and indoor areas are strictly non-smoking, however you may smoke outdoors. 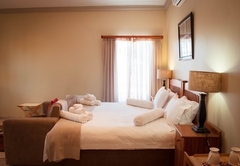 Rooms are serviced Monday to Friday. All units are stocked with tea, coffee and fresh milk and rusks. In addition there is a choice of cereals, yoghurt, fruit and bread as well as condiments. A full English or continental breakfast is available on request as well as dinner by arrangement. This can be served in the unit. For the guests leaving early a packed breakfast can be arranged. We are happy to do guest laundry of a normal daily amount at their own risk, or there is a laundry room on the premises. 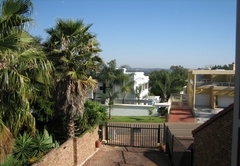 Faerie Glen is well situated in Pretoria with easy access to all major routes. 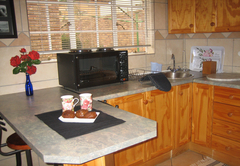 A self-catering unit on the first floor. The unit has a king bed or twin beds. There is a double pull out sleeper couch and an en-suite bathroom. The unit has its own entrance, Wifi and air-conditioning. Great location, very central. Felt very welcomed and staff was very nice to me, making me feel safe and at home. Nice rooms and facilities. Thanks for the great stay. Thanks to Sue and her husband John, for a very warm and welcome stay at the rose. 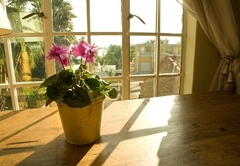 You make being away from home have the same warmth as being at home coupled with excellent service. I had a great stay and if you carry on treating other guests as you have treated me, we will always come back for more. 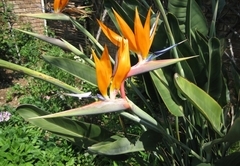 I will be telling all my friends about The Rose in Faerie Glen Pretoria.